Funds settled directly into your account. Our innovative payment solutions has been perfected over the past couple of years. The team at Callpay has over 27 years of combined payment knowledge and expertise. We strive to ensure that our customers are satisfied and we work continuously to develop innovative solution and surpass your expectations. Decrease cart abandon rate by allowing non credit card customers to pay on your website. 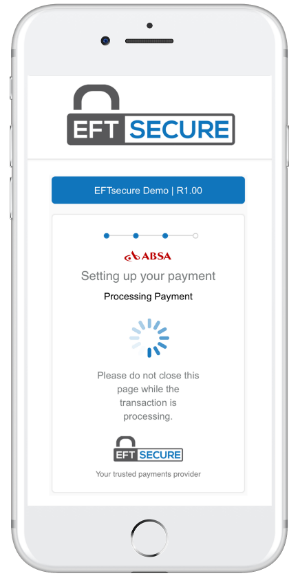 With EFTsecure, your customers can now pay using either their cheque, savings or credit card accounts. 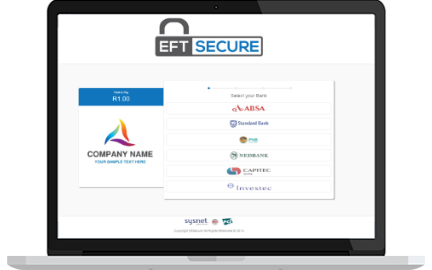 Try out EFTsecure free. You have nothing to lose. Your customers can now pay online using their cheque, savings or credit card accounts. Refunding made simple. Refund directly back to your customers account. 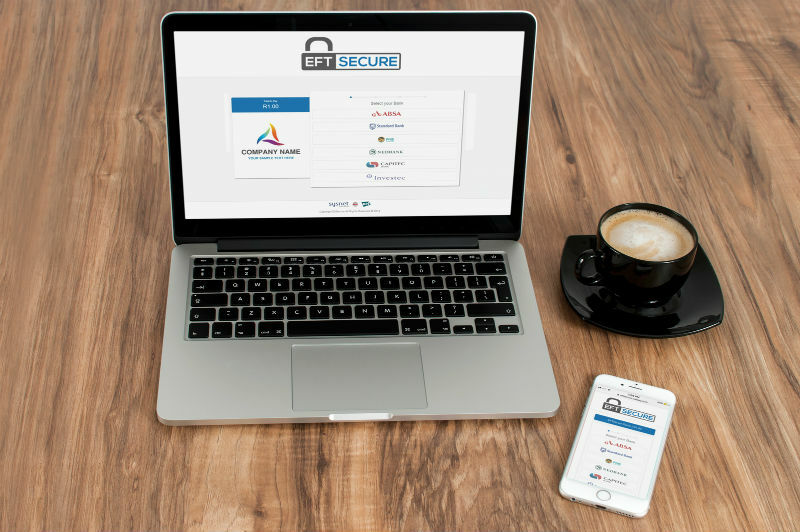 With a 2 tier authentication system, you can be sure fraud is eliminated. We offer real-time, daily and weekly settlement options. We have a full set of integration options including self hosted and e-commernce plugins. See our full list of Merchant benefitsRemember to check out our consumer benefits and FAQ’s. 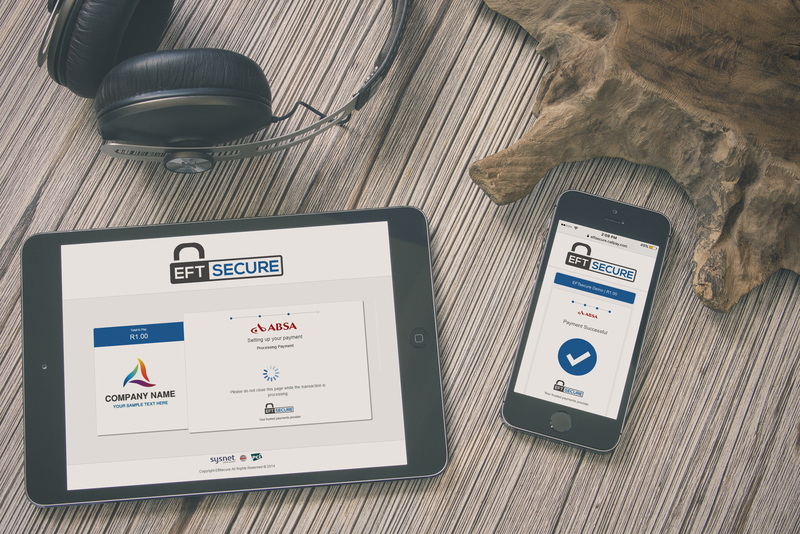 Register for our free trial, you can offer EFTsecure on your website before the end of the day. 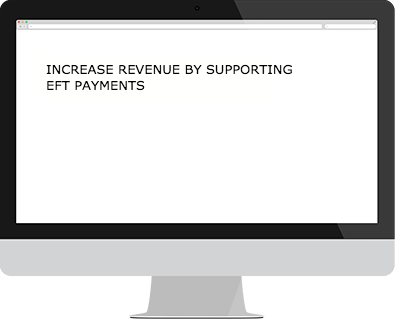 EFTsecure is powered by Callpay. We are a Payment Solutions Provider to the Payment Industry and strategic partners. We launched the world’s first cloud call centre telephony payments platform known as Callpay Assist, Monitor and Request. 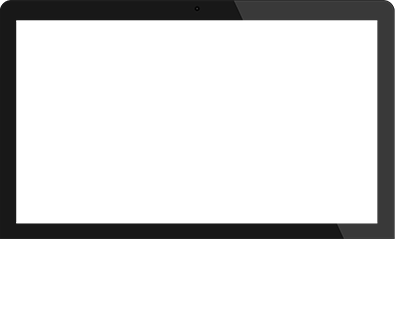 We then introduced Paylula.com for NPO’s, also our mPOS & mPAY Applications on IOS Appstore and Android Playstore. We also offer Pay by Link Express and Express Enterprise, allowing a Merchant to embed payments into pdf invoices, statements, emails and sms. Callpay became the first Payment Solutions Provider in Africa to achieve Level 1 Payment Card Industry Data Security Standards v3.2 compliant Service Provider status. Our payment products are unique in every sense of the word, which combines clever innovation, ease of use and automation to scale remotely.